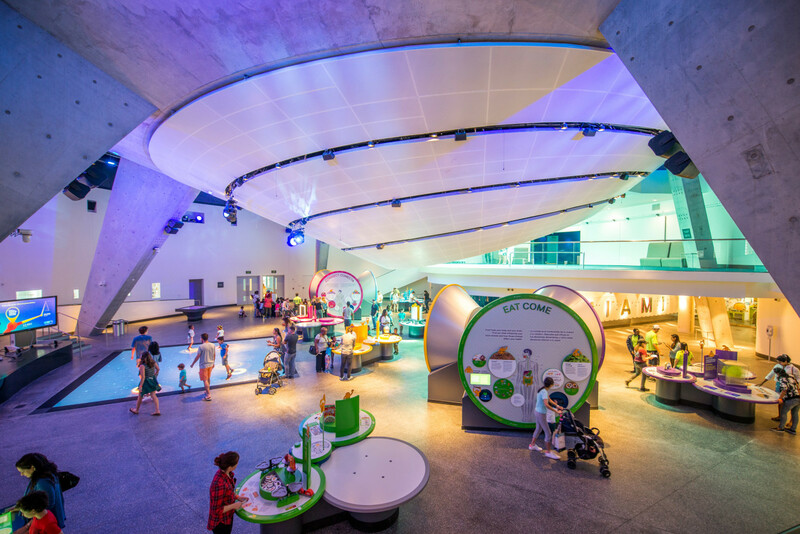 The groundbreaking Phillip and Patricia Frost Museum of Science opened on May 8, 2017 in Downtown Miami's Museum Park. One of the only institutions worldwide boasting both a state-of-the-art planetarium and cutting-edge aquarium, the 250,000-square-foot facility sits on four acres of land overlooking Biscayne Bay surrounded by Downtown Miami's dazzling skyline. The museum's thought-provoking exhibitions span six levels inside a North and West Wing with rooftop observation decks housing both a telescope for stargazing and an urban garden. 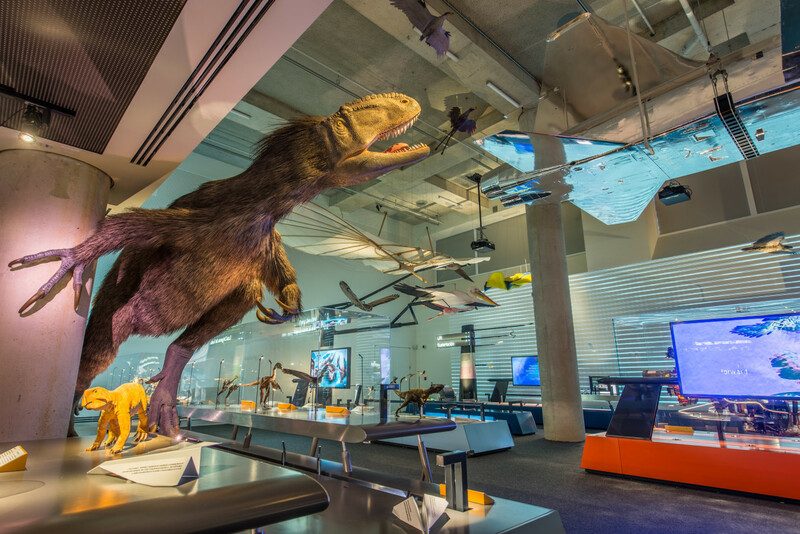 The museum's permanent exhibitions are dedicated to South Florida's biodiversity, the physics of light, aviation, the human mind and body and more. Named for the swift-moving global current found just off Miami's coast, the 500,000-gallon Gulf Stream Aquarium can be experienced at three levels representing the ocean's depths. At the surface, visitors can peer inside the open water tank as pelagic fish like sharks and stingrays glide by. 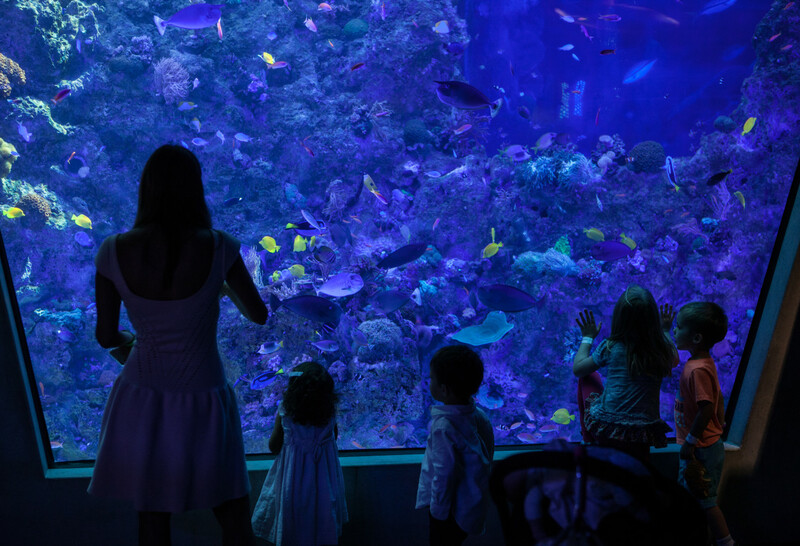 Here, you can also explore exhibitions dedicated to South Florida's diverse aquatic ecosystems, including the coral reef, mangroves and sandy beaches. 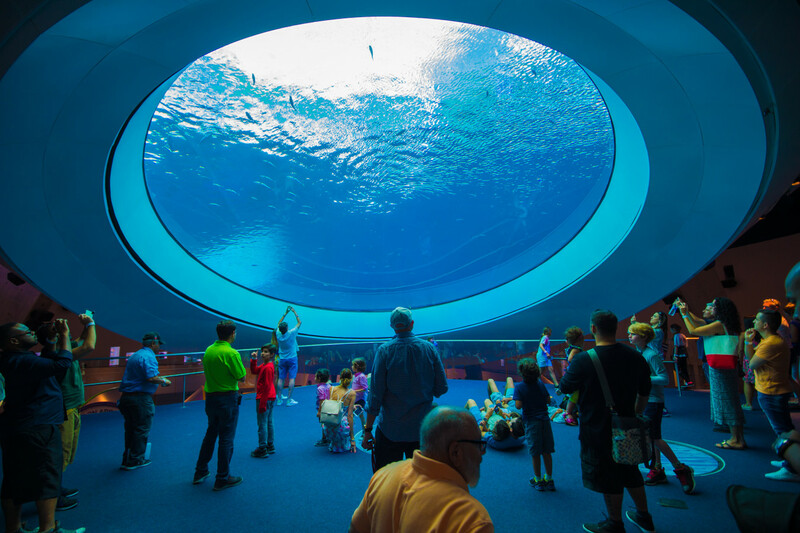 As visitors descend to the second and ground floor, they plunge into the ocean's subaquatic depths, viewing aquariums dedicated to tropical fish and coral, finally reaching the 30-foot-wide oculus of the Gulf Stream Aquarium in order to peer up at the giant fish swimming overhead. 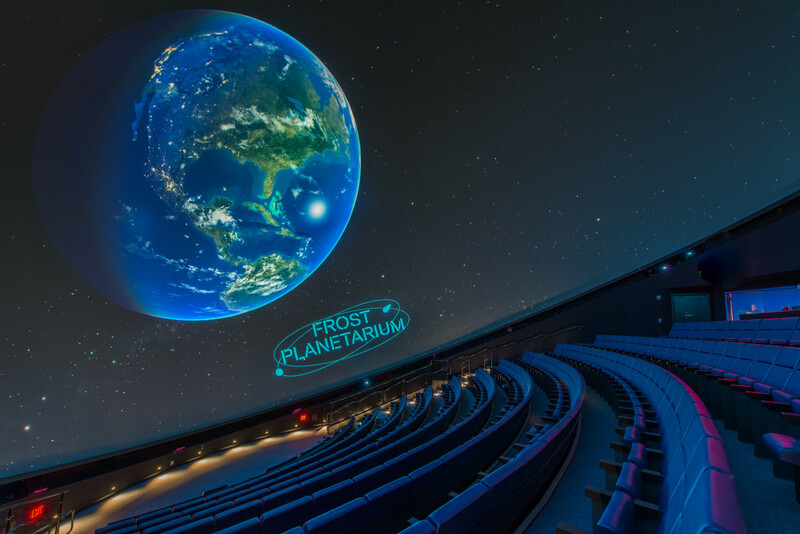 The Frost Planetarium, with its 8K visual system displaying 16 million colors through 3-D capable projectors, is one of the most powerful and high-definition on the planet. The 250-seat auditorium is tilted at an angle to allow for a near-360 degree experience as visitors journey to a galaxy far far away or take a deep dive under the sea. Frost Science offers an interactive educational experience engaging learners of all ages in discovery of the fascinating natural world we live in.